Dr. Jennifer has been a resident of Portland her whole life. Dr. Jennifer came into practice with her Father, Dr. R.E. Sterns III in 1990. She has 3 wonderful kids whom she loves dearly. She is married to James Ochoa who also grew up in Portland. James has 4 children who are a wonderful addition to her family. All 7 kids keep them very busy. 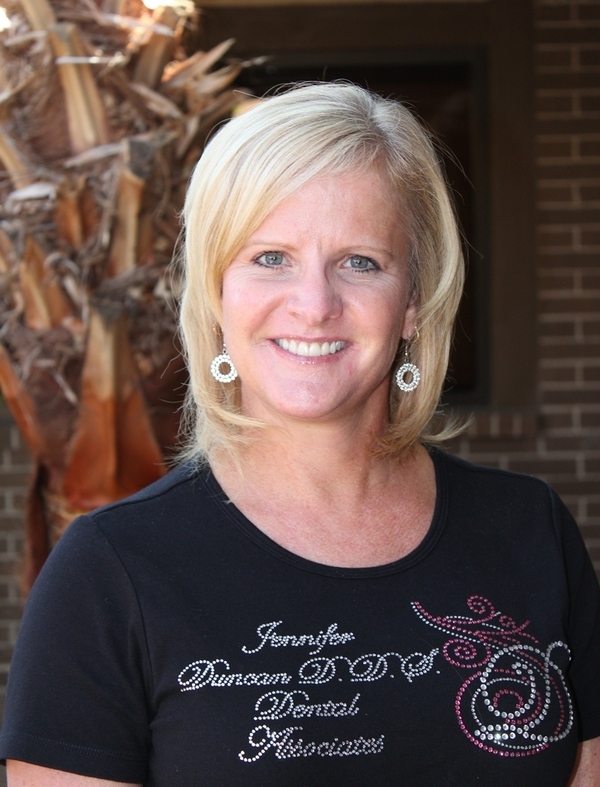 Dr. Jennifer enjoys the outdoors including: Running, water skiing, snow skiing, tennis and golf.